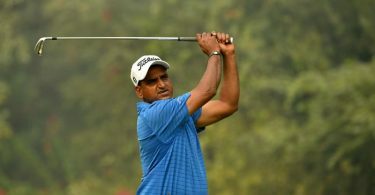 Latest news! 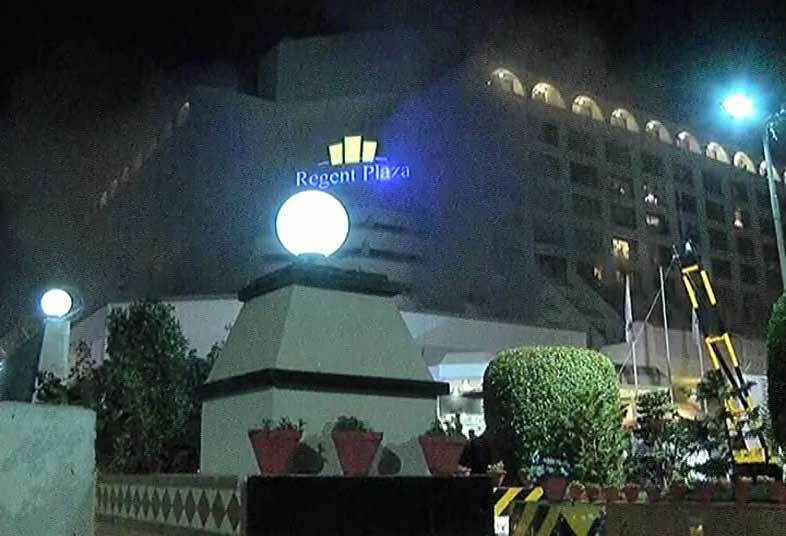 Massive Fire 11 killed & 65 Injured in Karachi Hotel, Pakistan :- This morning in Pakistan struck with the sad news as the fire caught at the Regent Plaza hotel’s kitchen. 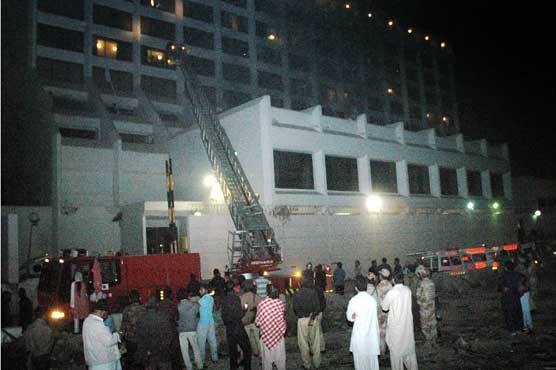 According to the reports, the fire struck with the l in Pakistan‘s southern port city of Karachi caught fire early Monday and 10 people were killed, and 65 people are declared injured.The reports suggest that the fire caught in the kitchen on the ground floor at the Shahrah-i-Faisal, and soon, spread in all over the building. It is also believed that fire soon caught in the guest room and caused most of the damage there. 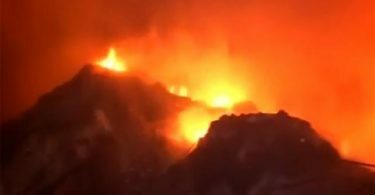 However, the firefighter soon reached the venue and started the rescue operation, and after the long three hours of a rescue operation, the whole fire came under the control of fire fighter. Seemin Jamali, head of the emergency services at the Jinnah Postgraduate Medical Centre informed media wing that 65 people were brought for the medical treatment and they are under the surveillance of the doctors. 10 people are declared dead, and they compromised of Six men, including two doctors and four women. 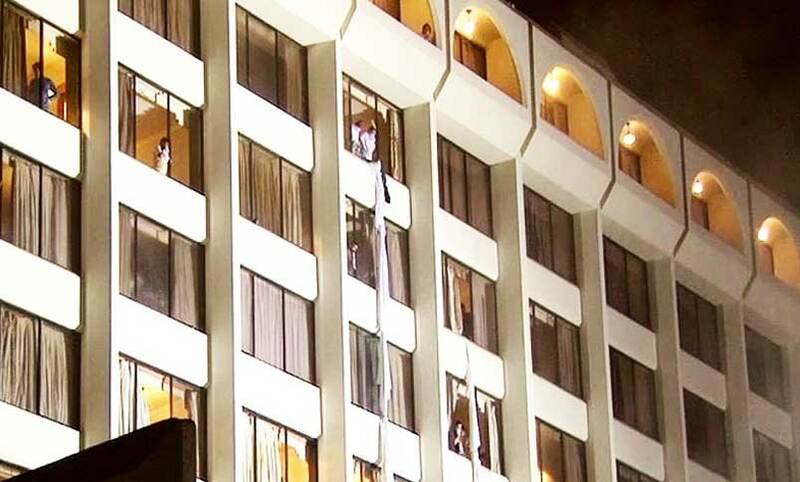 It is said that people who tried to jump from the upper floor to get away from the fire also fractured their bones and other parts. Meanwhile, two foreigners get to save from the fire with the help of the fire fighter. Well, it is a mourning time in the Pakistan and even people in India are feeling for the losses of life that struck in Lahore, Pakistan. Stay tuned for the further updates.